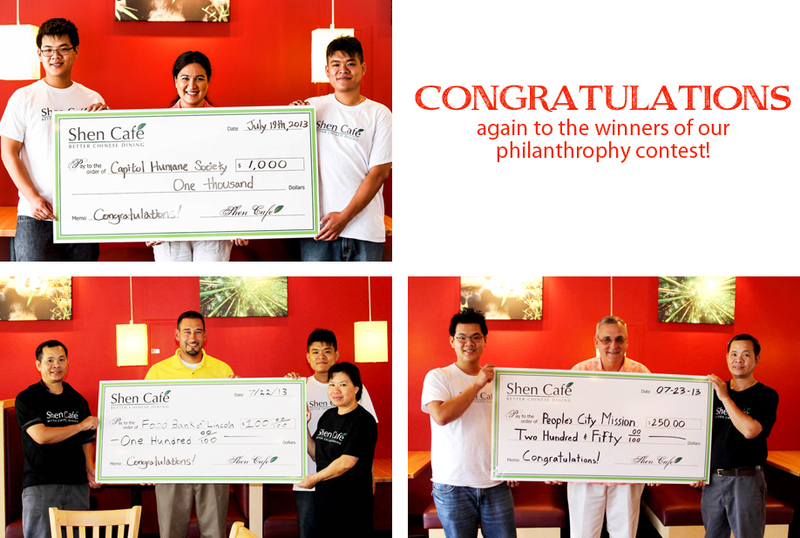 Groups interested in doing philanthropy with Shen Cafe, please contact us. 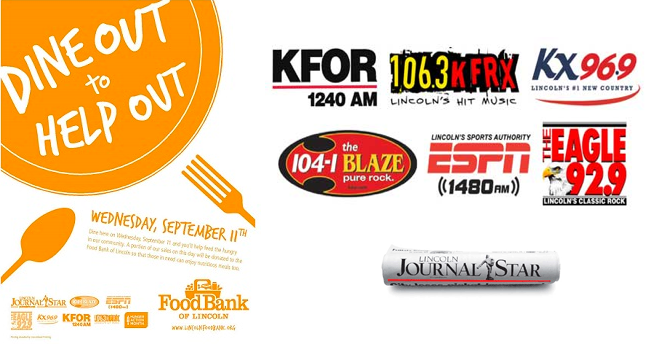 We were glad to be apart of Dine Out to Help Out hosted by the Food Bank of Lincoln. We look forward to the event next year! 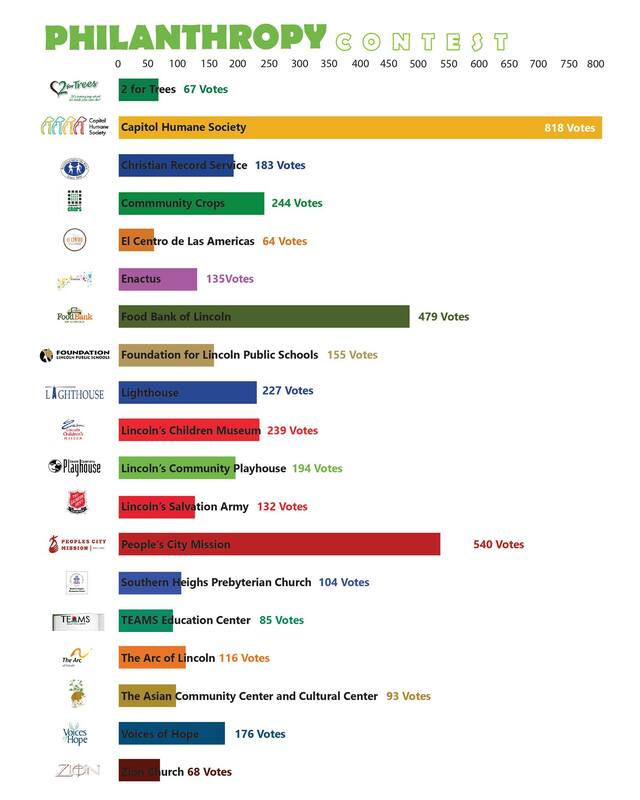 Congratulations to Capital Humane Society, People’s City Mission, and Food Bank of Lincoln who won our Philanthropy Contest! They will receive $1,000, $250, and $100 respectively. We’d like to thank everyone who was involved and participated with this event! This was our first philanthropy event but don’t think it’ll be our last We’re always looking to give back to this amazing community who supports us so much. Thanks again and here are the results!